​The way companies are dealing with quality improvement is being transformed by new forms of data and analytics. The most important change is perhaps the shift from exclusive dependence on post-manufacturing inspection work and retrospective analysis to the prediction and early identification of problem areas and maintenance requirements. At one time, using data to measure and improve quality meant inspecting products after manufacturing, or counting the number and types of warranty reports. While these are still valid activities, the world of product quality and safety is increasingly being revolutionized, like many other areas of business, by new forms of data and analytics. Businesses are shifting from descriptions of past problem frequencies to predictions of needed asset servicing. Post-manufacturing inspection work is being broadened to include product design, sourcing of components, and logistics and distribution. New sources of data—from sensors to call center conversations—are augmenting traditional product inspections. Together, these innovations are transforming the management of quality and safety in asset-based businesses, and improving the businesses of manufacturers and the lives of their customers. This set of changes is commonly found in the vehicle manufacturing industry, where products are relatively expensive, high-end manufacturers focus on service and product quality, and safety implications are considerable. However, they are beginning to change safety processes and expectations for durable manufactured goods in multiple sectors, from industrial machinery to household appliances. Whatever the industry, the business benefits of these new approaches to quality are considerable. Speeding up the identification and resolution of quality problems can cut warranty spending, which amounts to between 2 and 6 percent of total sales in the automobile industry.1 Regulatory fines for safety and quality violations can reach tens of millions of dollars. And, of course, customer loyalty and brand reputation are threatened when quality slips. For the customers and users of these vehicles and machines, early identification and preventive maintenance often results in greater uptime. In one case involving an automotive company, 28,000 vehicles were saved from recall by the identification of a problem before vehicles hit the market. This revolution is not something for the future—it’s here today, and several companies have already implemented many components of it. We’ll describe one detailed example, and then focus on how similar benefits can be achieved. Daimler Trucks Asia (DTA), a manufacturer of both light and heavy-duty trucks, includes two major business units: Mitsubishi Fuso Truck and Bus Corporation and Daimler India Commercial Vehicles. The company was previously challenged—like the entire industry—to identify quality problems early. DTA had a reactive approach to quality and safety issues, and analyzed warranty data only in terms of retrospective reporting. The team created a big data platform that could analyze previously siloed sources of data using sophisticated algorithms. The proprietary cognitive system dubbed “proactive sensing” enables DTA to identify irregular, disparate failure patterns in its vehicles. The heads of various functions at DTA, including Information Systems, Quality Management, and Customer Assistance Centers, worked together to change processes to take advantage of the new insights. The proactive sensing project is expected to save DTA $8 million in warranty costs during the first 24 months and even more in recall costs. The system is also able to predict and prioritize quality issues 13 months ahead of the previous process—a 50 percent reduction in issue identification time. Quality risks have already been mitigated in thousands of trucks as a result. The data must be combined in a repository that allows for multiple data formats and analysis across them—often a Hadoop-based data lake. The second technical prerequisite is a set of cognitive technologies that can analyze such diverse forms of data. This might include machine learning algorithms to identify trends in the data and make predictions, as well as natural language processing technology to make sense of words and phrases in customer and technician comments. These are cutting-edge technologies and typically require a group of data scientists who are familiar with their use and integration. Data and technology innovations must also be accompanied by organizational collaboration if quality and safety are to be transformed. Because these new tools enable entirely new ways of monitoring and improving products, they demand a focus beyond the traditional quality or warranty departments within organizations. They can reach into product design and development organizations, logistics and supplier relationships, post-sale service, and even marketing and sales. And of course, IT organizations will need to be involved to gather, store, and integrate data, as well as to help with cognitive and analytics capabilities. Because the quality and safety innovations we describe reach across so many functional areas, it may be necessary for a chief operations officer or even CEO to take responsibility for their design and implementation. Otherwise, the exploitation of and value derived from technological innovations may be suboptimal, or may fall victim to cultures that don’t support a data-driven orientation. Given the continuous stream of technology advances and the challenges of analyzing vast new sources of data, completing this transformational journey is a long road. We are entering a period of widespread and ongoing innovation in quality and safety technology and management approaches. But while the innovations will continue into the future, companies can benefit now from adopting existing leading practices and well-established technologies. Those organizations that continue to view quality and safety as a slow, backward-looking discipline could suffer in terms of marketplace acceptance and poor business performance. 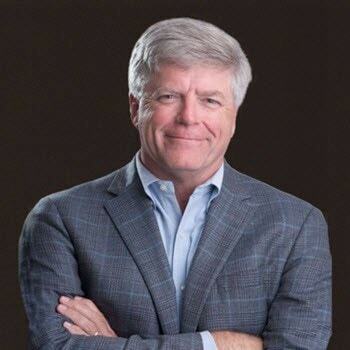 Tom Davenport is an independent senior advisor to Deloitte Analytics, Deloitte Consulting LLP. 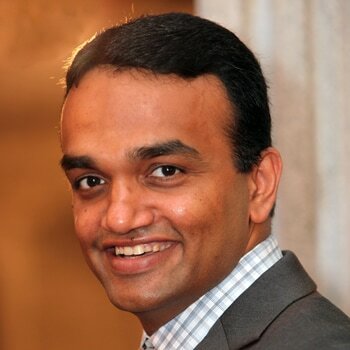 Ashwin Patil is Deloitte Consulting LLP’s managing director for Global Manufacturing Analytics. He is located in Dallas. 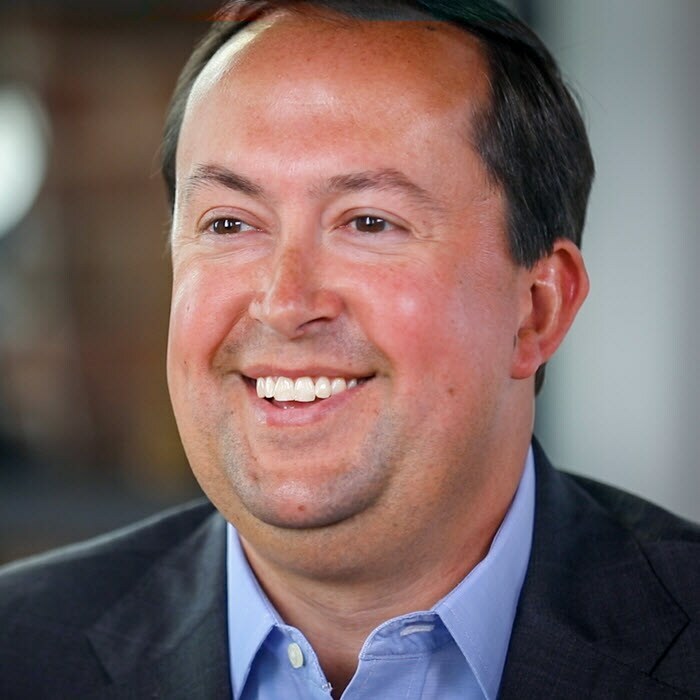 Derek Snaidauf is a principal with Deloitte Transactions and Business Analytics LLP. He is located in Chicago. A revolution in data-driven quality improvement has been added to your bookmarks. A revolution in data-driven quality improvement has been removed from your bookmarks.